More than half the population of the world is caught in the moment of wanderlust these days. And everyone owns a fancy camera to record his or her travel logs. When that is the case, it makes sense to design your own postcards and send them via email or post to whomever you intend to. You may also see Funeral Cards. 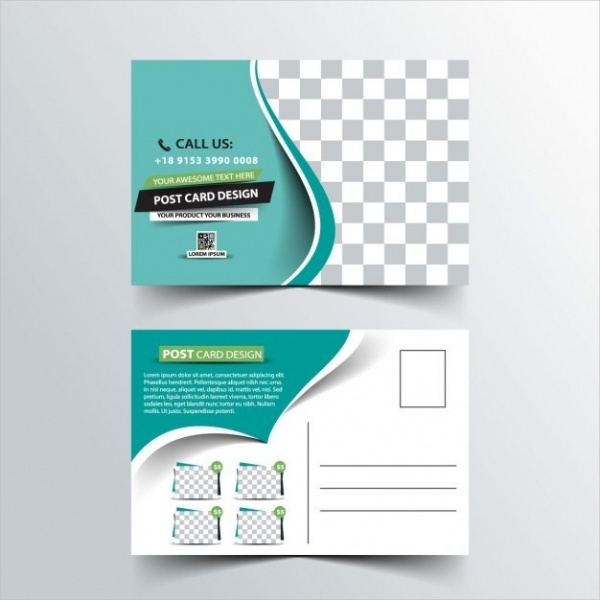 There are contact card designs, but here it would be meaningful to show some postcard design mockups and templates for you to look at and be inspired to create your own design. Not just that. Many of these designs are available to you in different formats to use and customize to create results in just a few simple clicks. Scroll through the following pages to know more about these designs. 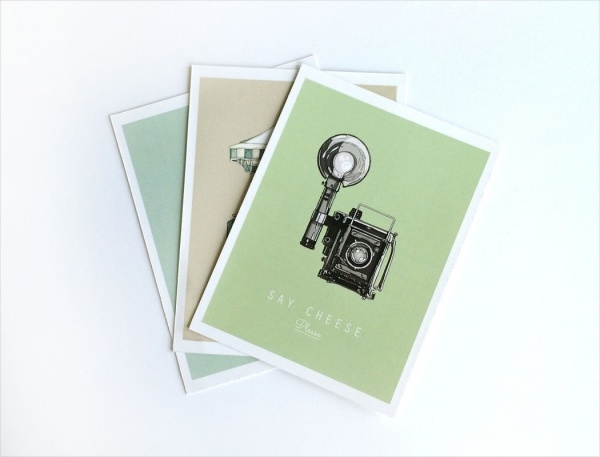 You may also see Personal Card Designs. Check out this design mockup by Argentina-based graphic designer Javier Jean. 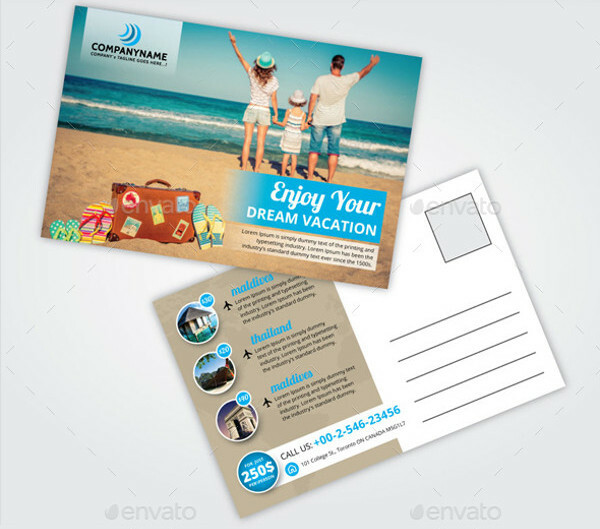 The design is of a conventional postcard with a full image on one side along with text area to write on the other side. You may also see Gift Card Designs. 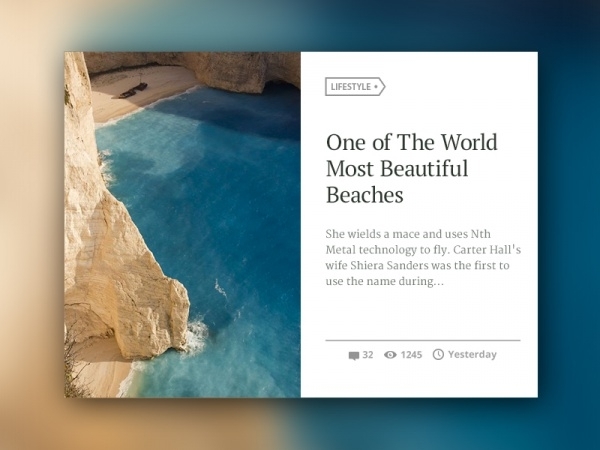 If you are a travel blogger, you can use this design of the user interface of a postcard with a heading, sub-heading, number of views, and other information. The design looks quite modern and uses minimal approach to this. 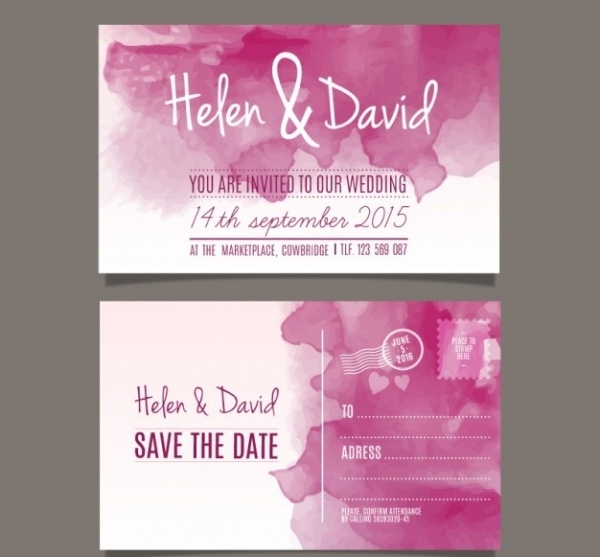 Here is a really unique design for a wedding invitation. 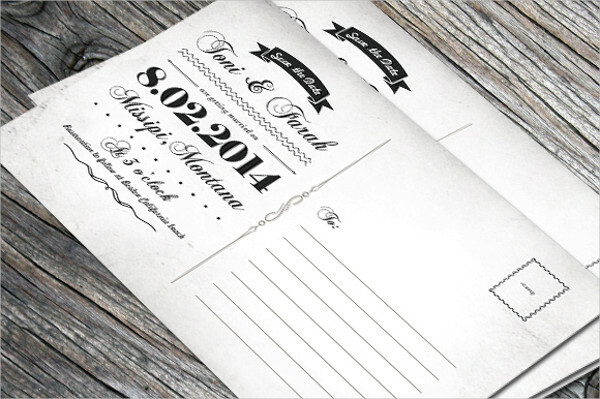 With such minimal content, the wedding details can be easily placed in a postcard design like the one that is shown here. You can download this design as an editable vector for free from the given link. Here is a bunch of postcard designs that you can download for a price. The design is available as an editable vector that you can download in ai or eps file format from the below-mentioned link. 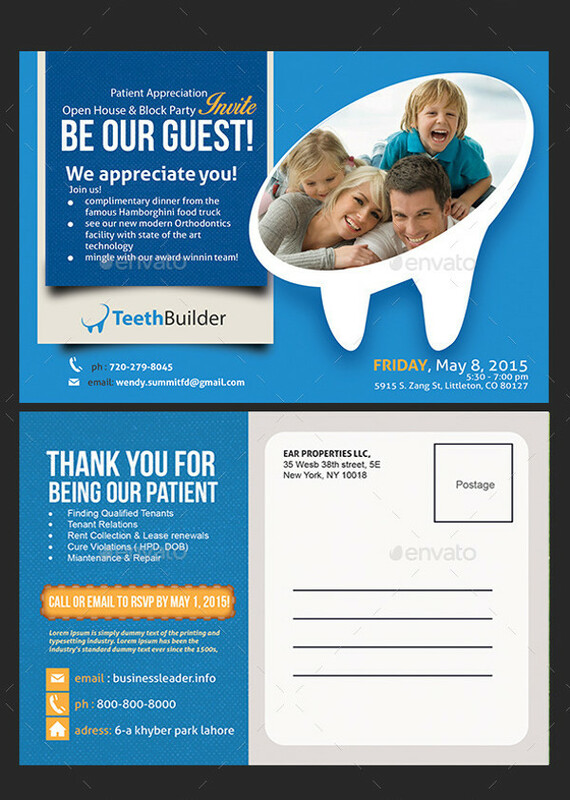 Here is a design for a completely editable postcard that you can use for your corporate needs. You can change various aspects of color, text, and images in just a single click of mouse button. 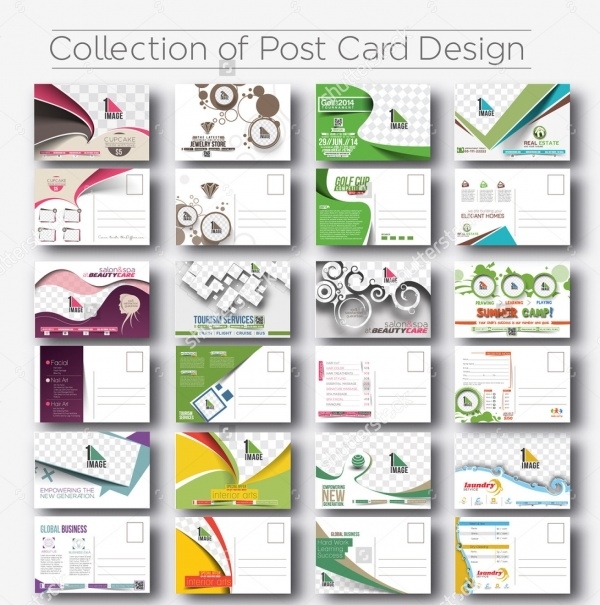 Check out this collection of 24 different postcard designs that are available as a high-quality stock vector illustration. You can isolate each of the designs and use them separately as per your needs. 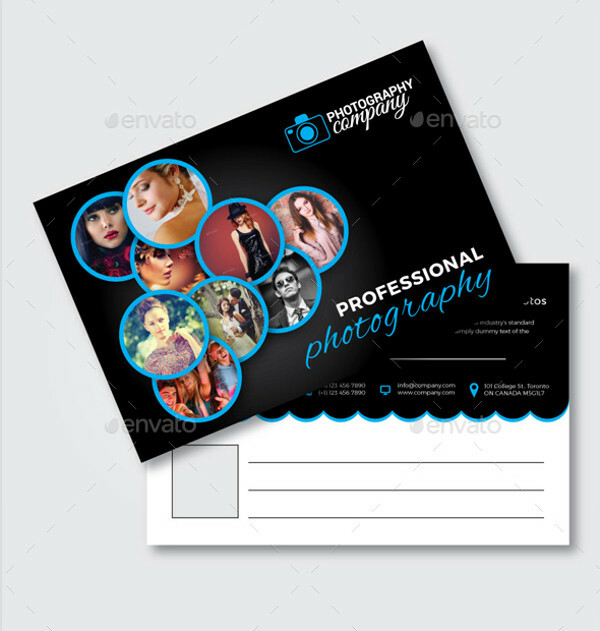 Here is a postcard design that can be used by people from the photography world to advertise and market them. 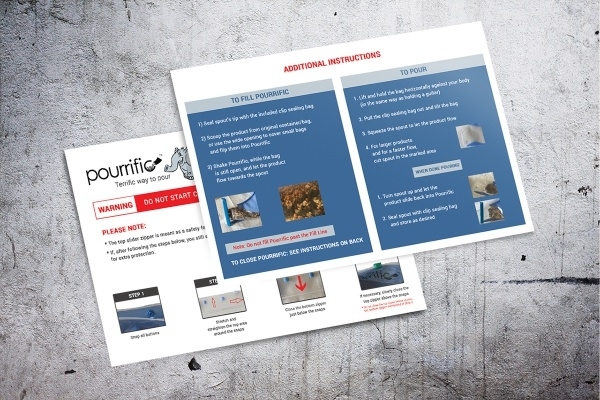 Check out this premium postcard design at the below-mentioned link. 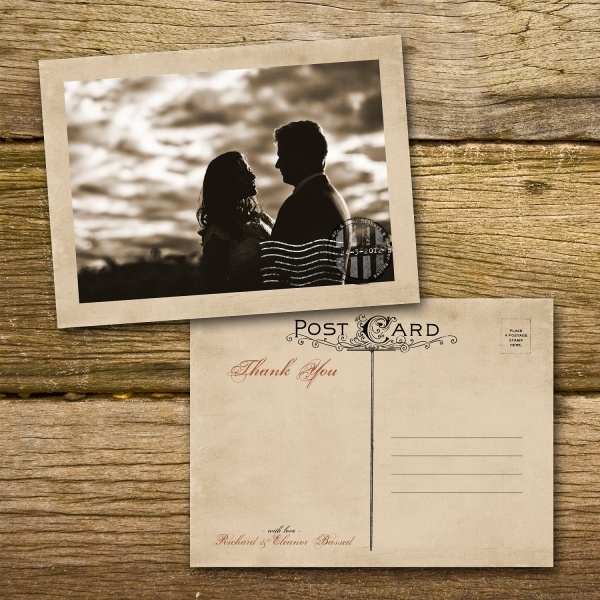 You can add a bit of vintage and retro look with just the choice of your font and the texture you use for the background just like this vintage postcard design that is just for the back side as you can place an image on the front. Summer camps always have a session where the kids are supposed to send postcards to their parents. 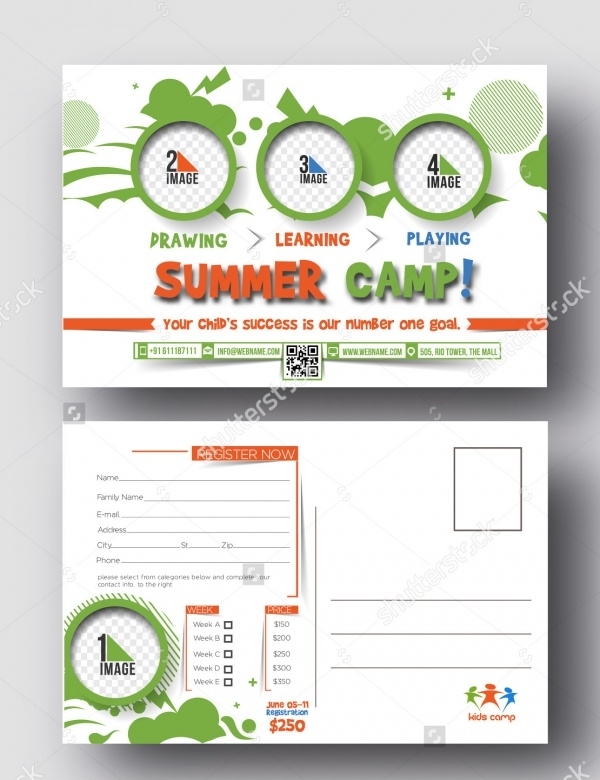 You can use this design as your template for the postcards for the summer camp. After photography, this one is for personnel from the field of dentistry. You can use this professional and fully editable design and download it in various file formats as per your proficiency. 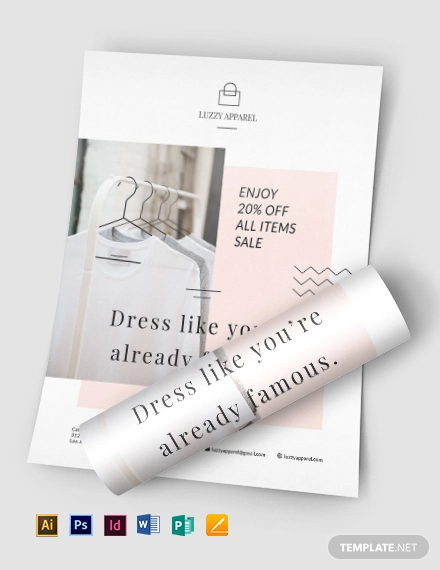 In simple terms, a postcard can be used for marketing and advertising anyone using the simple stationary. Here is a similar design for a postcard that you can download from the below-given link. 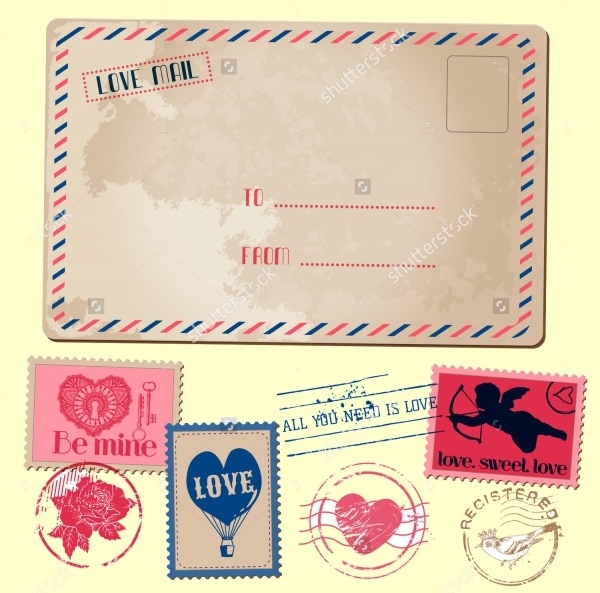 Add the cupid to your postcard and you have a design theme of love and can be used for valentine’s day or you can just use this high-quality stock vector for the same. 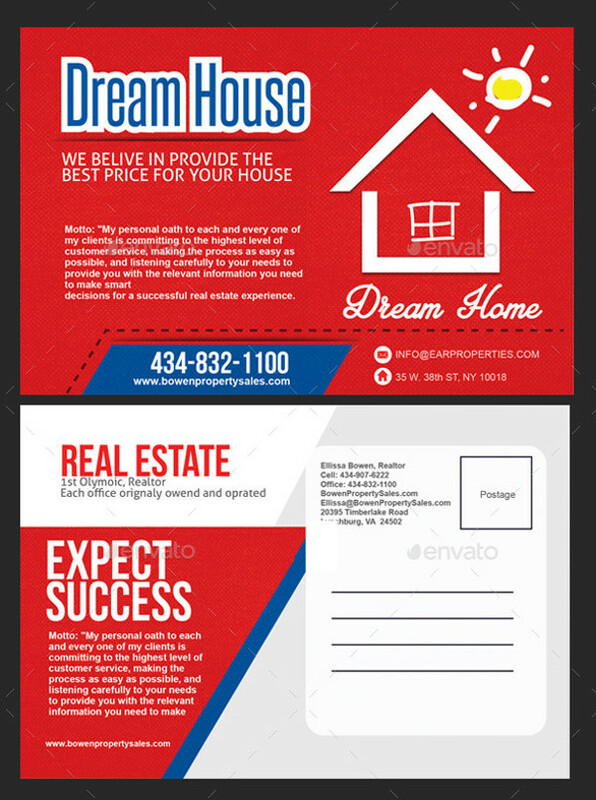 Add an outline house and basic details of the house on one side, and the address for the other to create a postcard for house rentals and open house that can be used by real estate agents. Here is a really professional design that can be used by industries for mentioning their products details and other such information. 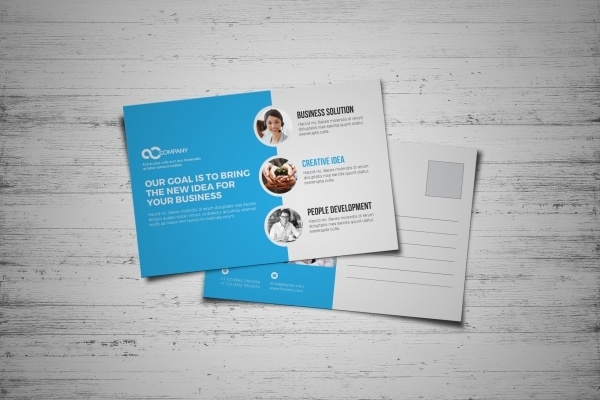 You can even do a lot of branding work with postcards. Hopefully, this design will be of little help. 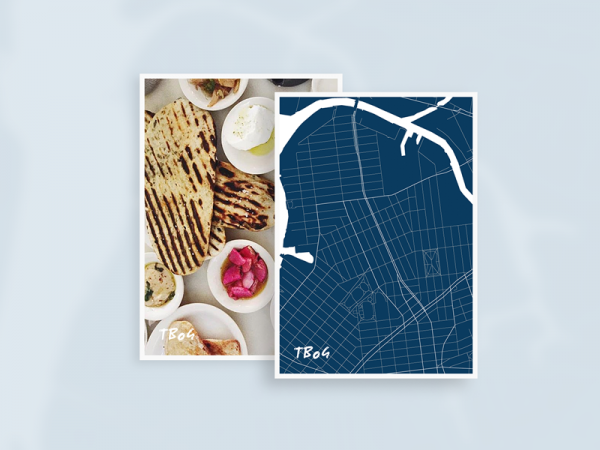 After all these postcard design mockups and templates, you can get the idea of how to design and work around a theme into a postcard. 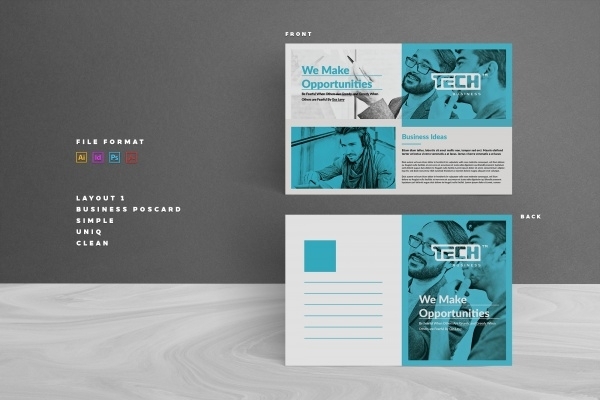 In case your client is looking for a different card then we have another list of report card designs in case if you are interested.